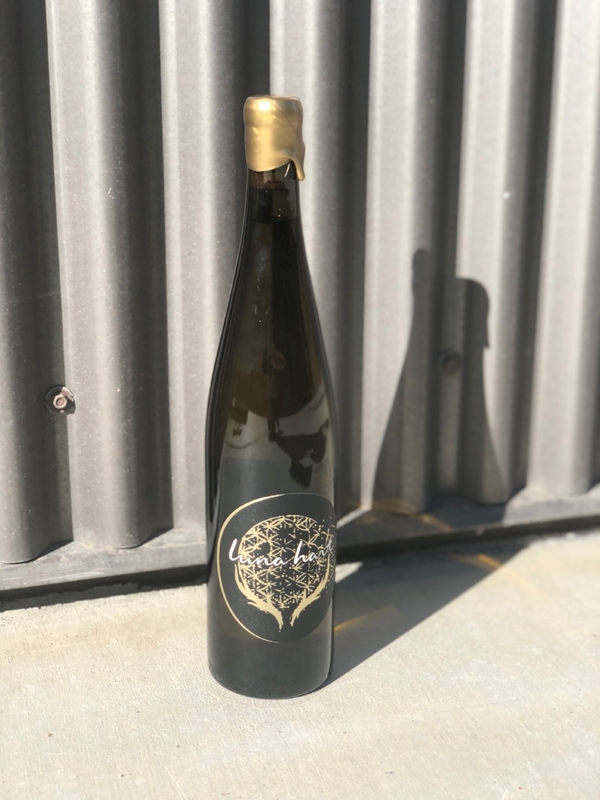 Sourced from Camp 4 Vineyard and fermented with 10% whole cluster and six week extended maceration on skin adding texture and flavor complexity. 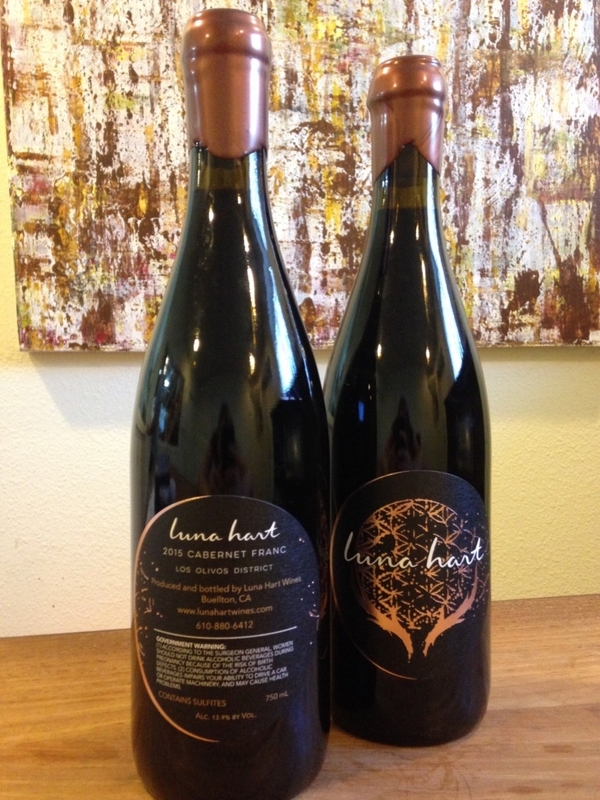 With aromas of black cherries, currants, bell pepper, and cacao, this wine leaves you wanting to smell it forever. Being a very young wine, it will develop and flourish with a little patience. Sourced from Fiddlestix Vineyard in the Santa Rita Hills, this wine was made with 50% stainless steel and 50% neutral french oak. Half of the fruit was left on skins for 24 hours giving a richer golden color and some light tannin structure to round out the mouth feel. We get delicate, yet complex aromatics reminiscent of lime, feijoa, lemongrass, and wet stones, with a hint of white chocolate and black pepper and a touch of petrol so indicative of aromatic German and Austrian varietals, which we predict will become more prevalent with time. The palate of this wine has zesty acid and minerality with flavors akin to lemon verbena, lime zest, and just barely ripened strawberries. This will be fantastic with a variety of cuisines as well as just by itself.